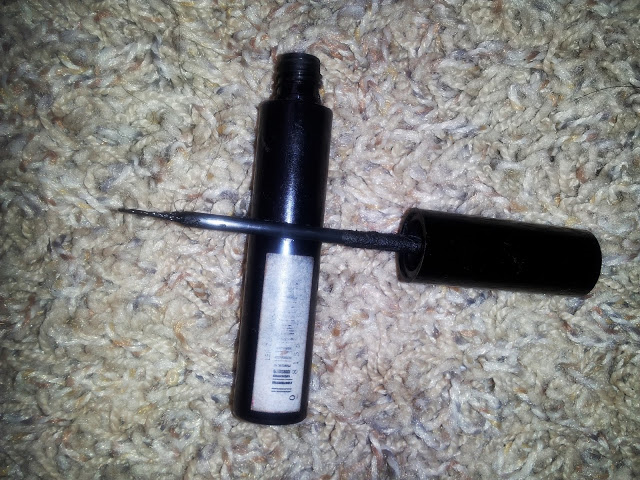 Touch Of Belle : Guest post: must have products! Hello readers! My name is Jae and I run a fashion and beauty blog called Pash4Fashion- pash4fashionx.blogspot.com. I have been blogging for a little over 2 months. Blogging is something that I never imagined myself doing but it turned out to be something that I love to do now. I blog a lot about makeup and clothes and throw in some skincare here and there. I wish I could keep talking about my blog but I've got a post to do, so I'm going to get on with it. Gemma and I are guest posting for each other's blog about our "Must Haves" so today I'm going to share with you all a few of my must- have products. By the way, I didn't just stick to makeup because I thought that would be boring so I have a products from different categories. I hope you enjoy this post! 2. 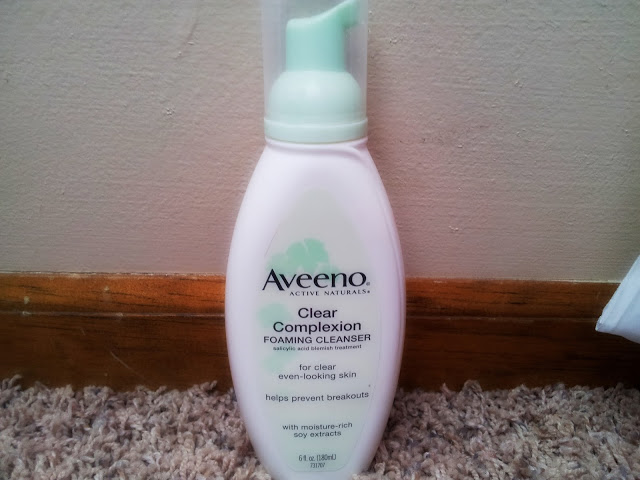 My second must have is the Aveeno Clear Complexion Foaming Wash. I kind of raved about it in the review that I did recently for a good reason. It is the best wash that I have ever used on my skin. I have seen a great difference in my skin since I started using it about 3 weeks ago. My since has gotten so much clearer and it's just amazing. 3. 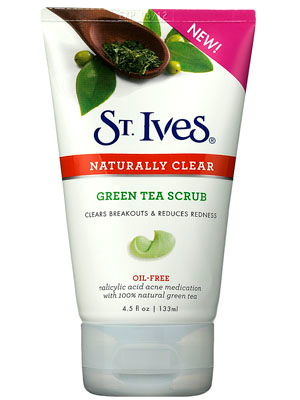 My next product is St. Ives Naturally Clear Green Tea Scrub. This scrub has made my skin a lot smoother because it gently exfoliates- Asta la vista, dead skin. Even though it exfoliates it's good for everyday use but I use it every other day at night and when I wake up the next morning, my skin feels smoother. It makes my skin stay pretty much oil- free the whole day which is great. 4. 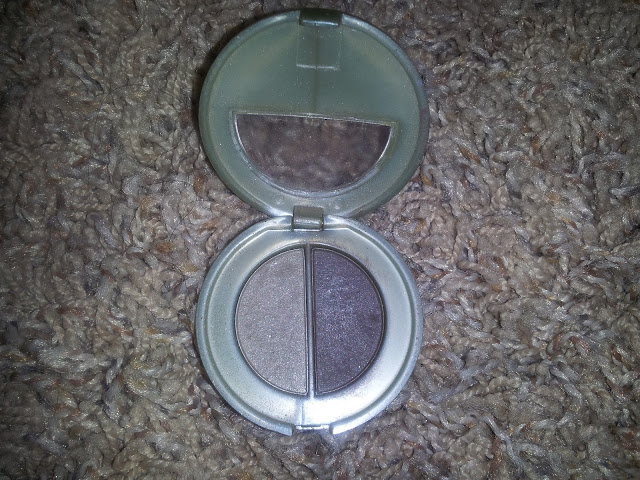 My fourth product is a grey eye shadow duo. One of the colours is grey and the other one is a sandy grey colour. I really like this duo because I can create subtle or Smokey, bold look and back it up with a palette like L.A. Colours 6 Colour- Metallic Eye shadow Palette in Precious or the Je Colour Palette. Love the blog, I want to try the St Ives green tea scrub I have read some good reviews. Thank you! I love all St Ives products they are really good!